ANTONIO SOTOS, S.L. has its own laboratory equipped with the latest in modern technology for the development of its own analysis and measurements. Concerning research, ANTONIO SOTOS, S.L. 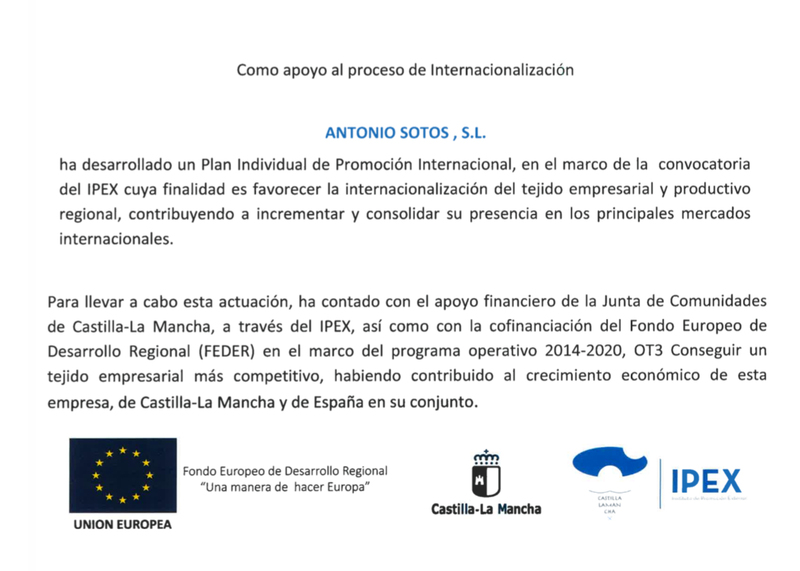 takes part in several projects together with other private companies and governmental bodies like Castilla la Mancha University. All work together on new cultivation and harvesting techniques development as well as studies about cromatography and the curative properties of saffron for illnesses such as cancer.